Roll Up The Rug & Dance! We offer fun, detailed, private, semi-private, and group classes that are designed to bring joy to your day, clarity to your step, understanding to your movement, connection to your partnering, and to greatly increase your enjoyment of life & dance! Get informed about upcoming Roll Up The Rug classes, dances, special events, camps, cruises & more! Teaching in Seattle, throughout the USA, and internationally. Talk to us about bringing a workshop to your community! 7:30-8:30: "Intro to Country 2-Step!" 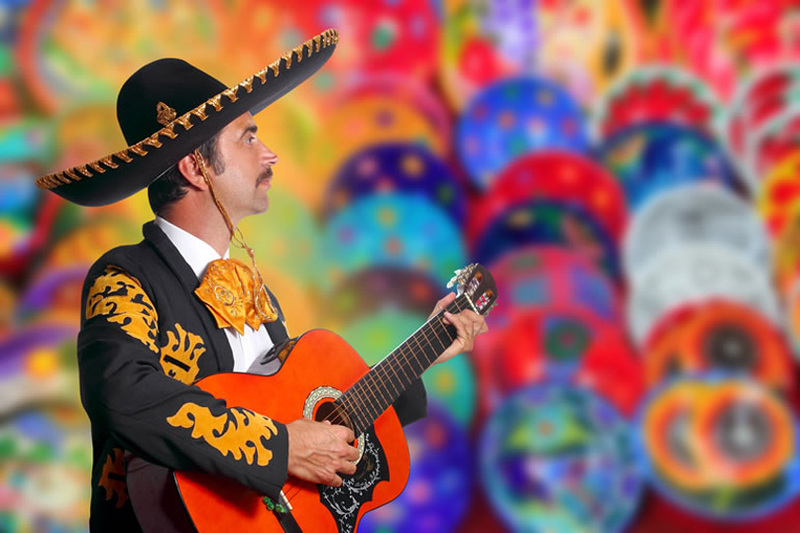 In this fun, musical session you will learn the foundations of the very popular "Country 2-Step"! We have great things in store for you! 8:40-9:40pm: "Intro to Bachata, Plus...!" 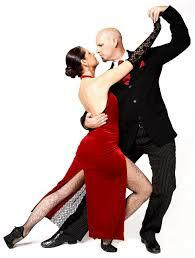 - Learn the foundations to this fabulous Latin dance, plus a few really fun more advanced combinations! 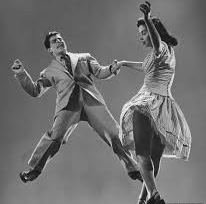 6:30-7:30pm: "BALBOA I: Intro to Bal" - Balboa is how you dance effortlessly to faster swing & jazz music; a must for any swing dance to learn, and FUN! 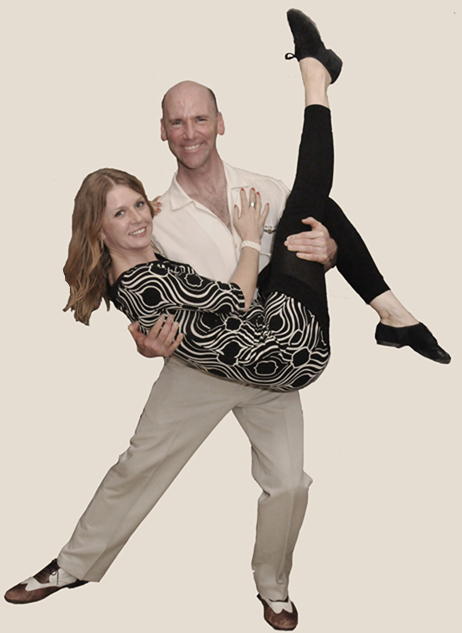 7:35-8:35pm: "BALBOA II: Bal-Swing" - Expand your Balboa repertoire with Bal-Swing; Tons of variations! 8:40-9:40pm: "The Art of SWING Blending" - Learn fabulous improvising and musicality skills using a variety of swing dance rhythms & styles! If you are an experienced dancer, and would like to GREATLY improve your lead, follow, & connection skills, you are invited to take any class in "role-reversal" mode! 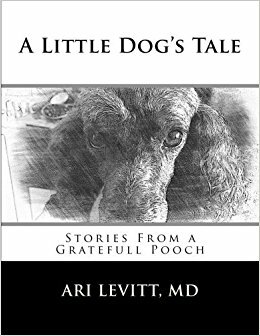 Join Ari for special WORKSHOPS in Europe, Mexico, Canada, & the USA (California, Colorado, Oregon, Alaska, Hawaii, New York, Maryland, Massachusetts, & more) in 2017 & 2018! Listen to a PodCast from the 2016 Singularity University "Exponential Medicine" Conference where Ari describes his involvement in pioneering a new area of "Wellness & Dance"
A fabulous way to step up your dance, with a world-class instructor & internationally renown master of fun, effortless, and connected dance! 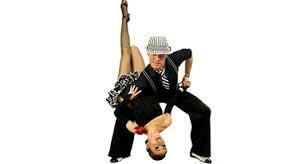 showing examples of swing, blues, waltz, NC2S, "fusion" waltz, cross-step waltz, NC2S, balboa, and more! "After all the years of lessons I’ve had, YOUR CLASS taught me how to be more receptive to my partners energy and intention in ways more subtle than I ever imagined. 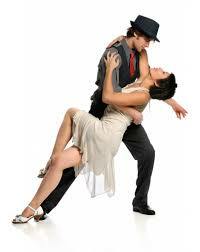 The synch and flow with them is a real high….. and I’m dancing with top leads now. Thanks so much! You clearly know that moves alone don’t make a dancer. You show moves in a clear way I can easily absorb, but even more, you teach the secrets of real connection with one’s partner that makes dancing with them feel so extraordinarily good." "The best 'connections' instructor I have ever met!" 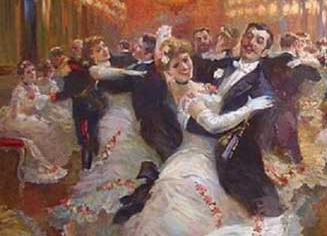 Celebrating all things Waltz in the NW, with Fabulous Workshops and Nightly Dances! "Harrison Hot Springs Dance & Spa Retreat"
We're back for another amazing weekend of dancing & hot springs in 2019! This year we are moving to Fort Flagler for a fabulous weekend of fusion! in a variety of topics, with fabulous instruction and fun, innovative moves! "We're making the world a better place, one step at a time!" 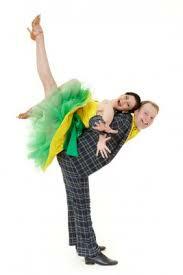 High energy and fun social dance classes and dance events! Friendly and welcoming atmosphere in great dance venues! World-class instruction with solid lead/follow styling and technique! Some of the most beautiful dance music you'll ever hear! Perfect for singles, couples, families or groups! All ages welcome -- no partner necessary!